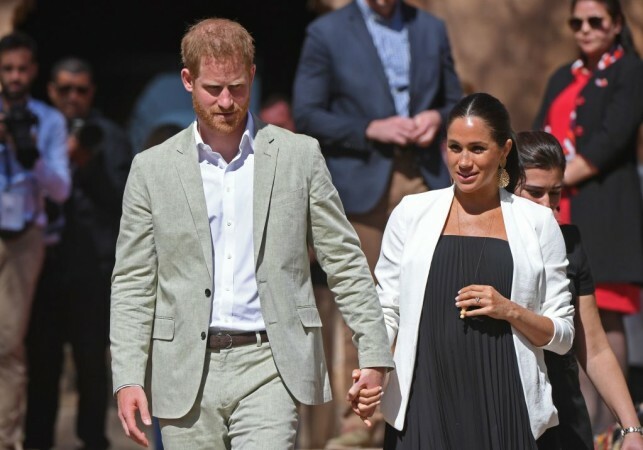 According to a royal correspondent, the reason behind the relocation has nothing to do a rift between the Duchess of Sussex and Kate Middleton. 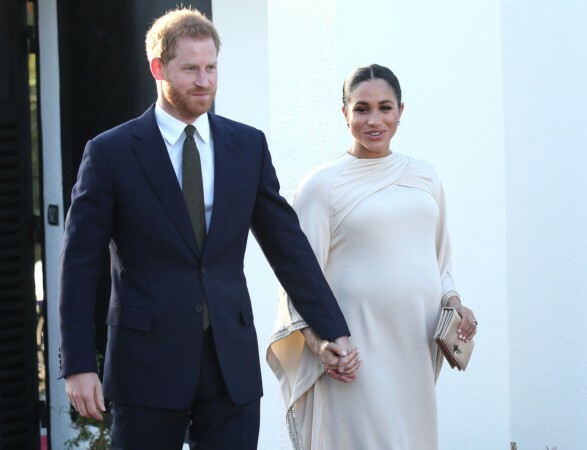 It seems like a pretty busy month for Meghan Markle and Prince Harry as the Duchess of Sussex is expected to give birth to baby Sussex this month. And the Royal couple is setting up residence at Frogmore Cottage. But it seems that there may be more to why the Royal couple is moving out of the Palace. Reportedly the and Duchess of Sussex had been planning to move to their new home, Frogmore Cottage, for some time but renovations on their new home delayed them. Speaking to Marie Claire, royal author Katie Nicholl said: "I think the real reason for this move is wanting their own identity, their own household, their own space, but I do think it comes down to a privacy issue." Meghan Markle has started her maternity leave after tirelessly attending to her Royal duties. The Duchess has been under a lot of media scrutiny of late. Her behavior in public to her alleged feud with Kate Middleton have all painted the new Royal as someone who is not a good fit for the Royal Family. And the move to Frogmore is also being called a move by Meghan to carve her own path. In recent months both Prince Harry and Meghan Markle have been making moves that the Royal Palace was not too pleased with, like Prince Harry's partnership with Oprah Winfrey. It seems that observers believe that Meghan Markle supposedly has too much of an influence on the Prince.